We Get A Lot Of Inquires Asking For A Particular Static Caravan Repair Custom To That Individuals Needs. We May Not Have That Certain Repair or Improvement You Really Wanted Listed Here On Our Website But That Does Not Mean We Can Not Help. We Have Created This Page To Tell You That We Most Probably Can Help You, Whatever Your Requirements When It Comes To Your Static Caravan. Please Do Get In-Touch For A Chat. 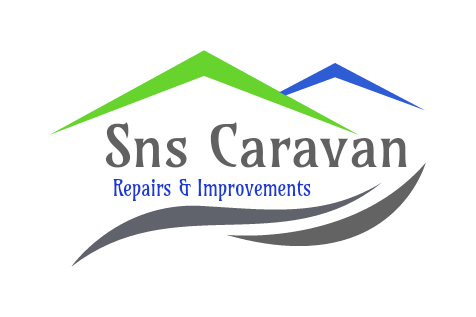 Below Are Some Extras, Custom Caravan Repair Requests and Smaller Caravan Repair Jobs. Static Caravan Roof Vent Replacement. New Light Fixtures For Your Static Caravan. Replacement Taps For Your Leaking Kitchen or Bathroom Sink. Removal Of Front Bay Caravan Window, Replaced With Caravan Patio Doors. New Guttering To Replace Old Leaking Gutter and Fascias. Just A New Sink Please, Replace Your Old Caravan Kitchen Sink. Creaky Floor Boards, We Can Fix That. Outside Light Not Working, We Can Fix That. However We Are an Insurance Approved Caravan Repair Company. This Will Help When you Need A Quote. Call Us. Static Caravan Damp, Evaluate and Replace. Static Caravan Interior, Pretty Much Anything Goes. Just get In Touch Regarding Our Improvements Service. Caravan Refurbishment, Yes We Can and Do. Remove Fixed Seating From Your Static Caravan. Re-Paper Caravan Walls With Different Colour Paper. Static Caravan Single Door Into Caravan Double Doors. Replace 1 Caravan Window with Caravan Double Glazing. Remove Your Static Caravan Bath and Replace with a Shower. Lower Existing Shower, To Create Walk-In Shower In Your Caravan. We Hope The Short List Above Helped. Please Do Get In-Touch If You Have Any Questions Regarding Repairs & Improvements To Your Static Caravan, Lodge or Holiday Home. Working within the Caravan Industry for Over 12 Years.